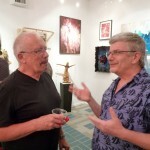 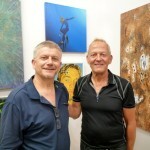 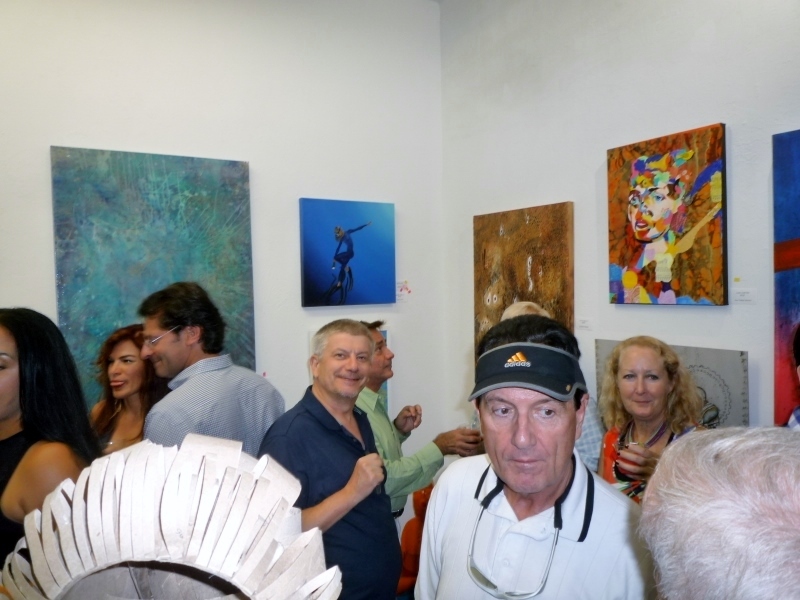 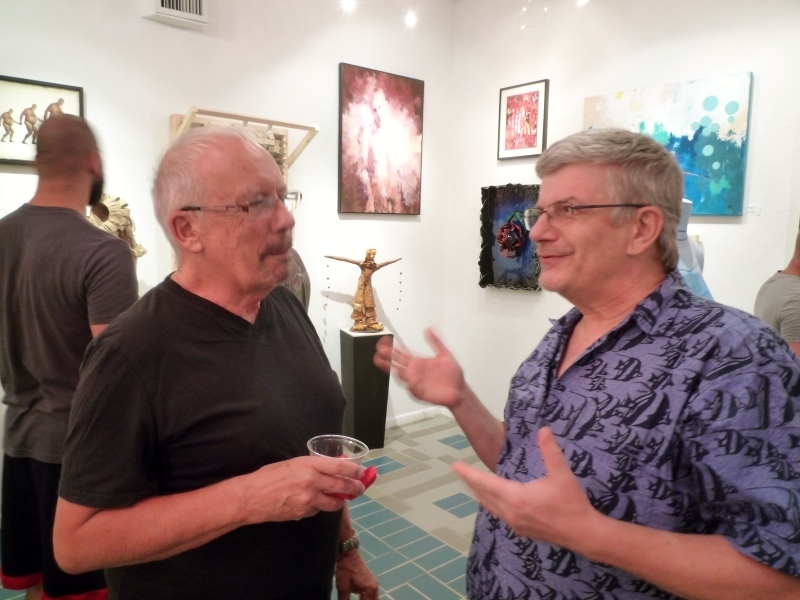 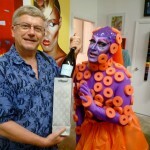 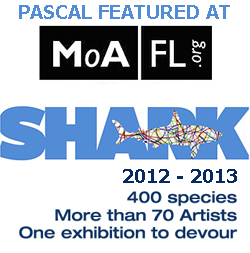 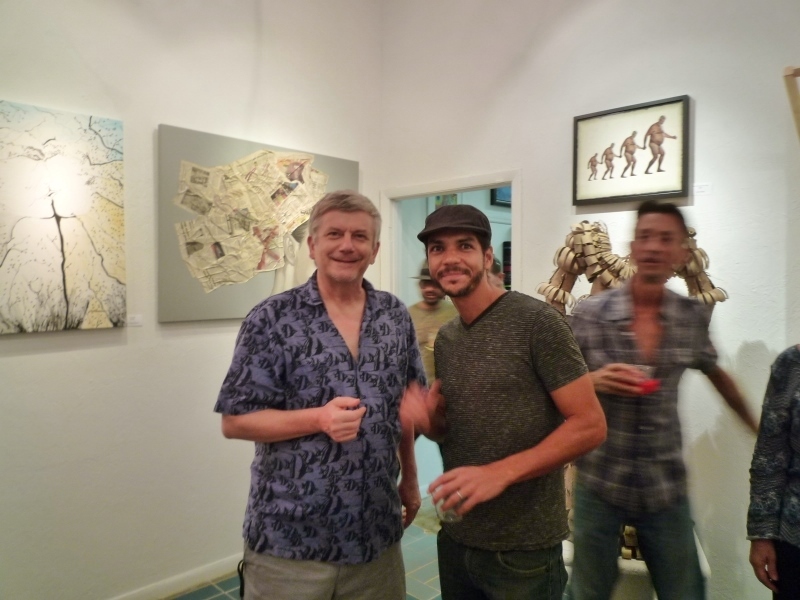 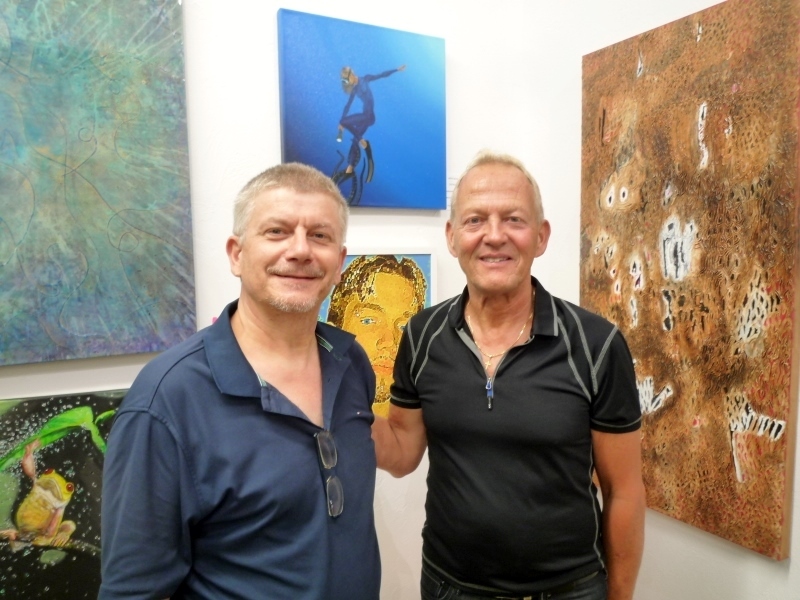 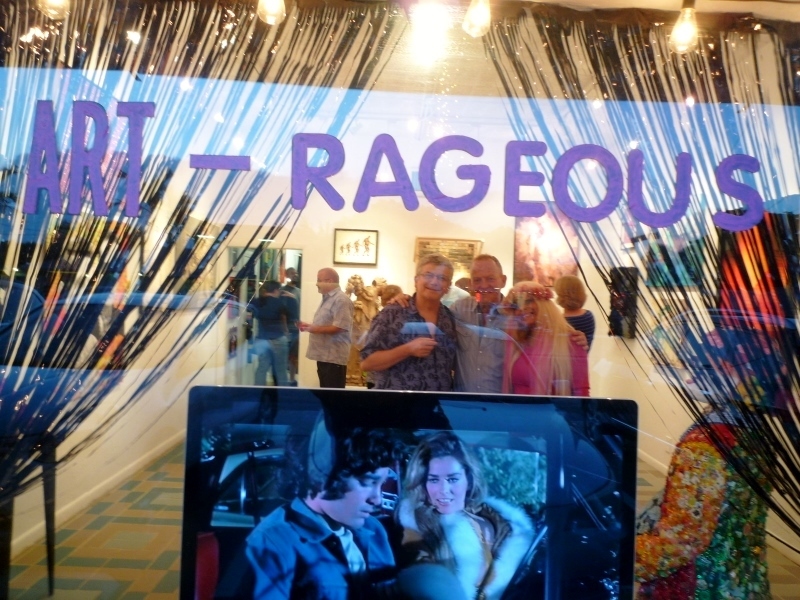 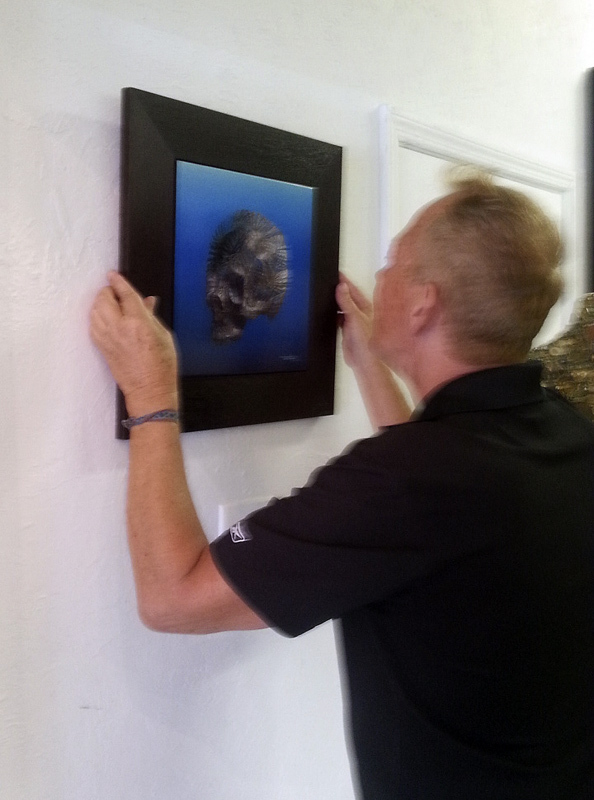 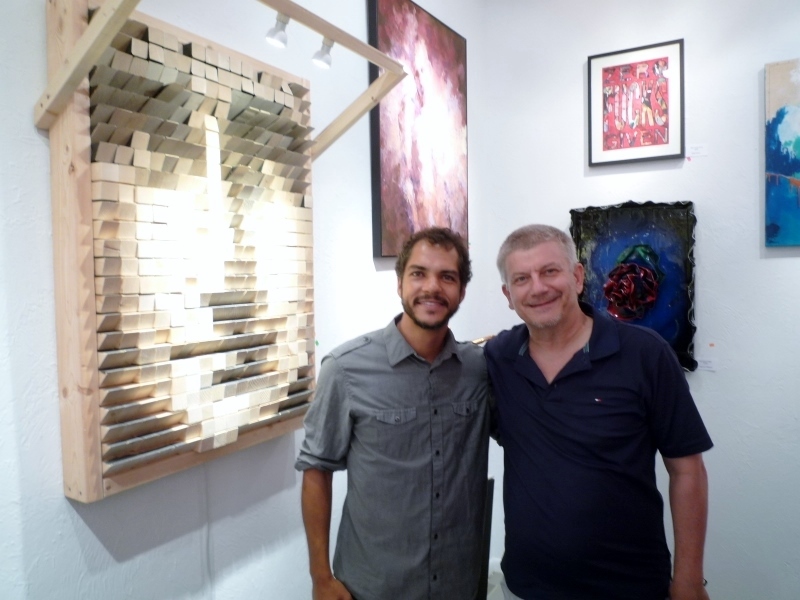 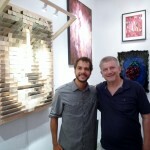 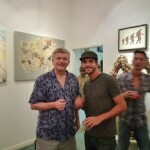 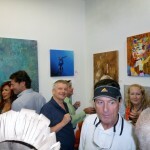 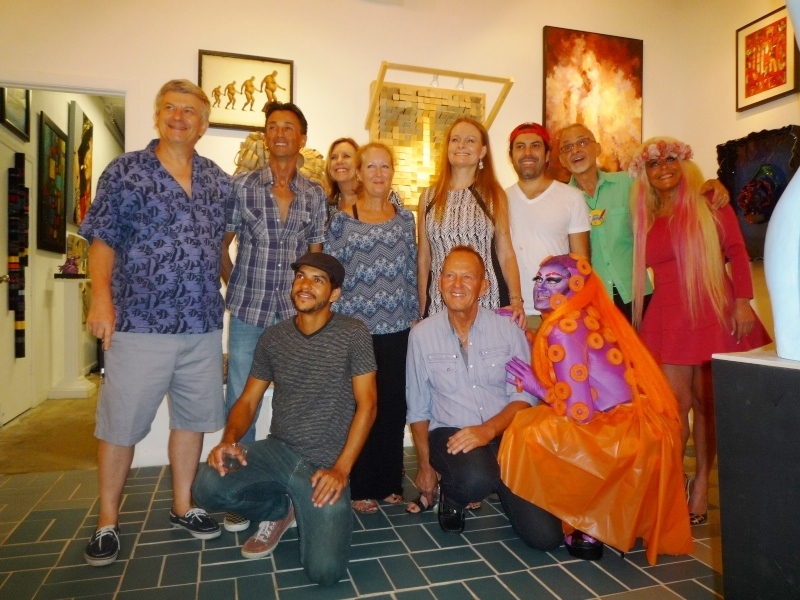 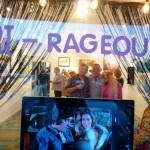 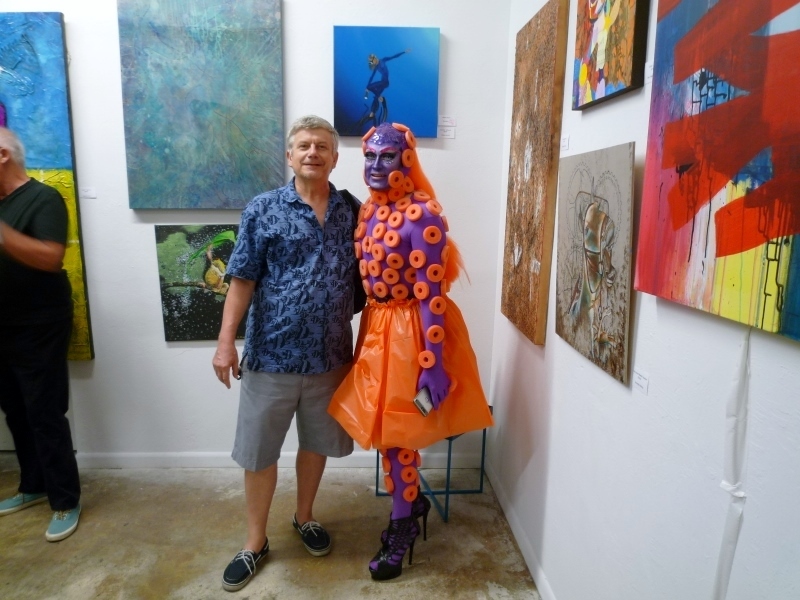 PASCAL LECOCQ The Painter of Blue ® - Tag Archive for "Wilton Manors"
ART-rageous CLOSING RECEPTION from 6:00 to 9:00pm. 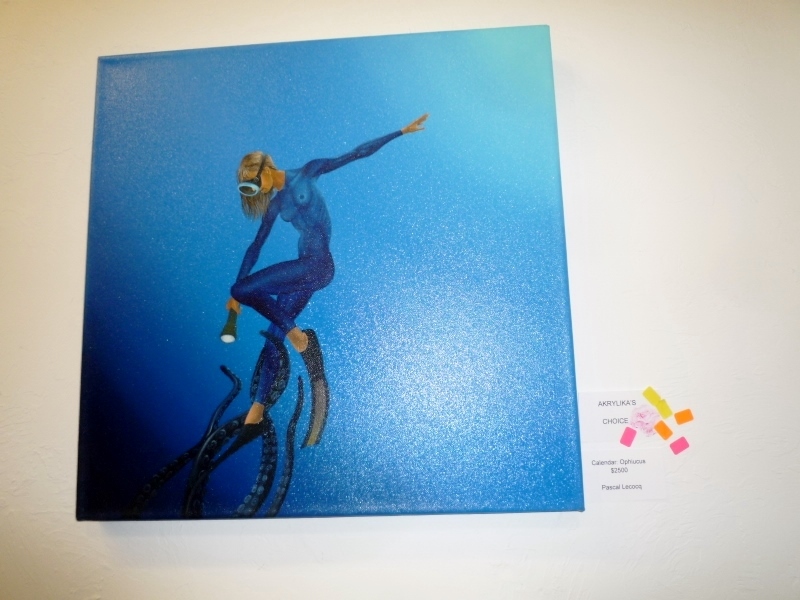 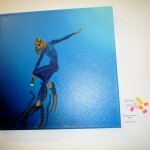 Pascal’s artwork on display: Calendar: Ophiucus, oil on canvas, 20×20, available have been rewarded by Akrylika’s choice. 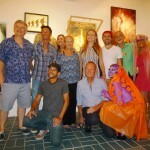 Home Posts tagged "Wilton Manors"